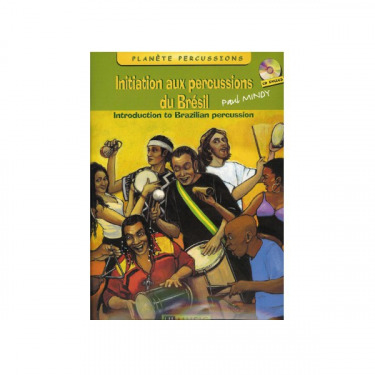 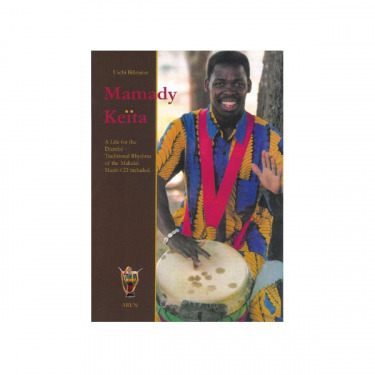 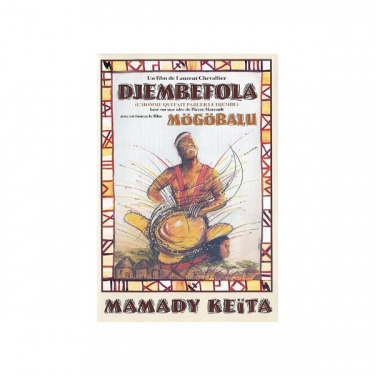 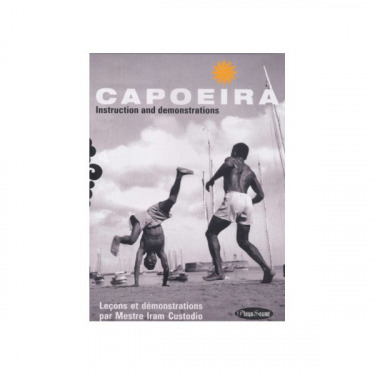 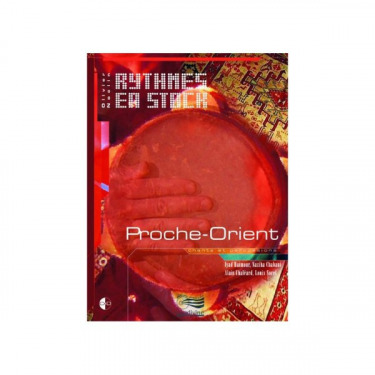 A book and an instruction CD at the same time, this work is a digest of djembefola Mamady Keita's pedagogical approach. 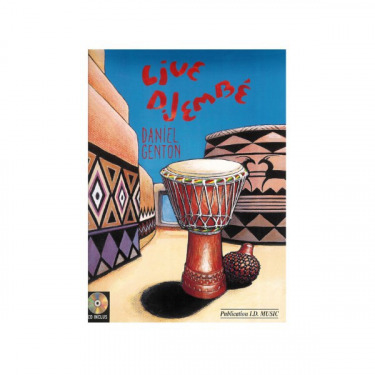 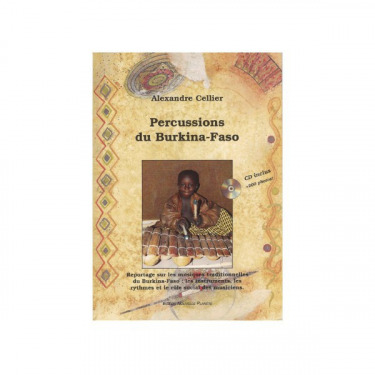 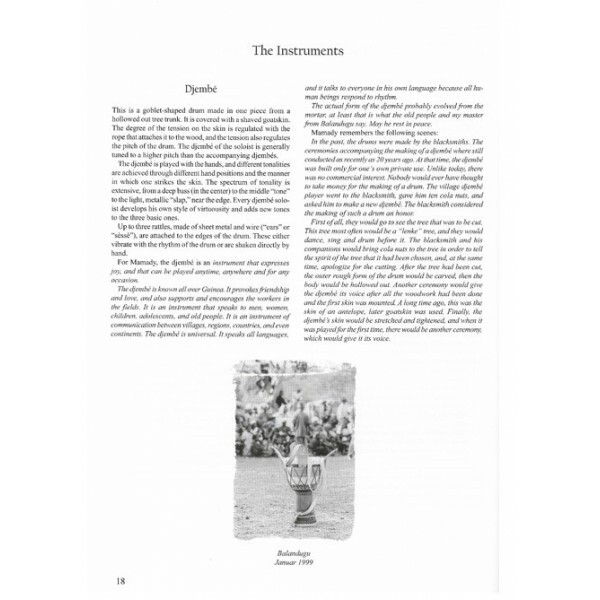 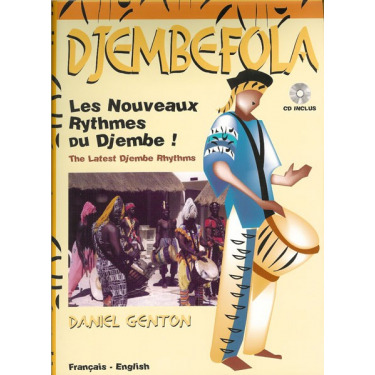 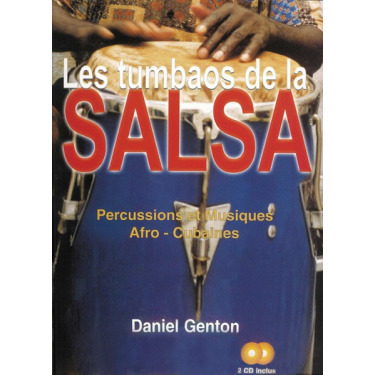 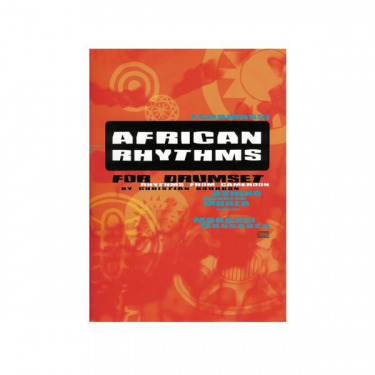 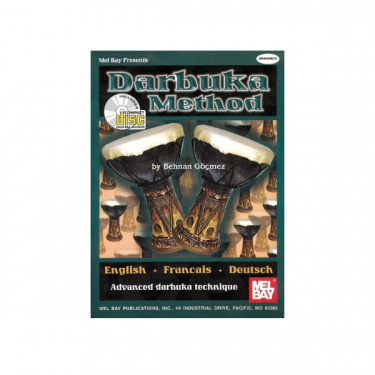 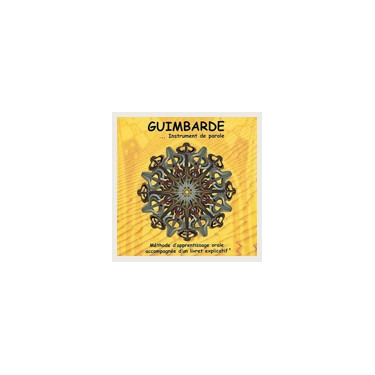 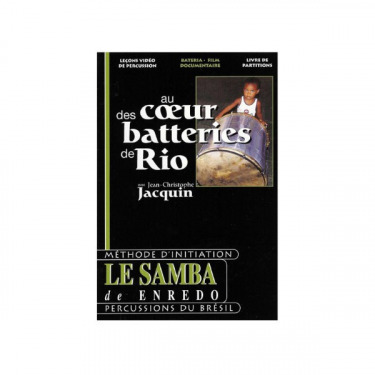 “A life for the djembe” is the perfect companion to the Guinean master's video tutors. 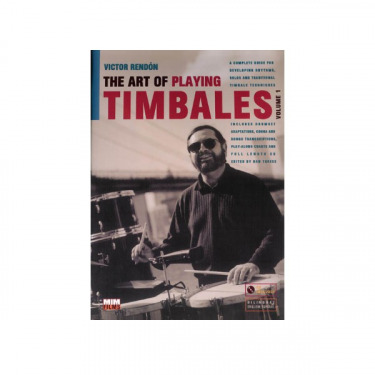 It also offers a fascinating account of the artist's career. 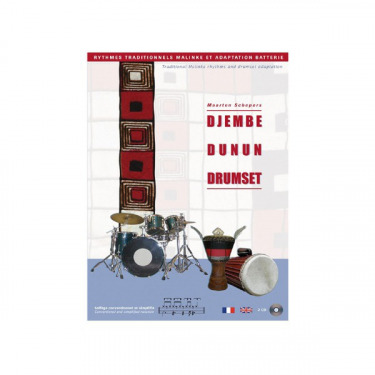 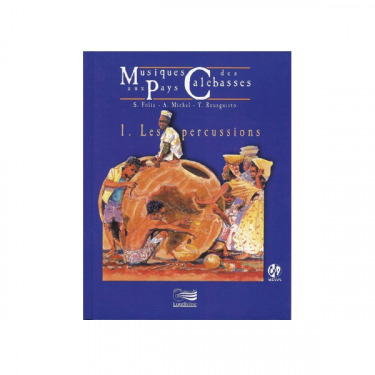 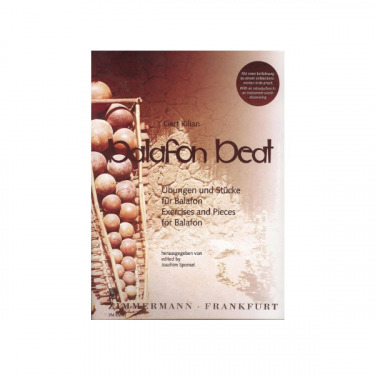 The collection studies more than sixty rhythms (with original scores and origins) such as: Soli, Wassolon, Soli of Manian, Abondan, Donaba, Fankani, Kakilambé or Sofa, etc. 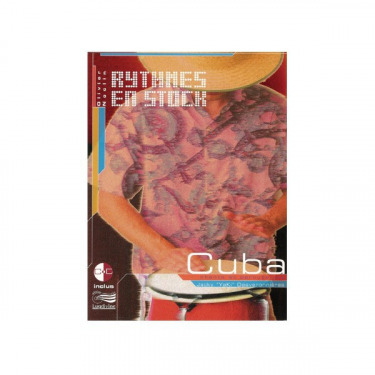 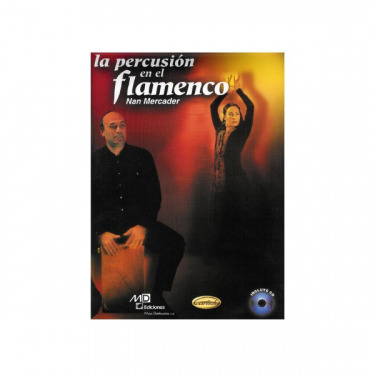 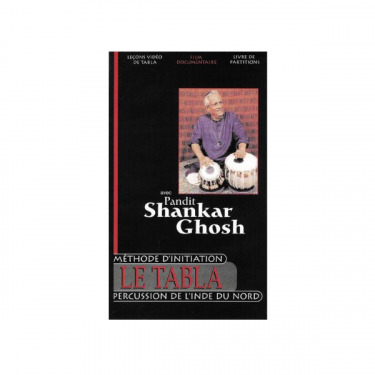 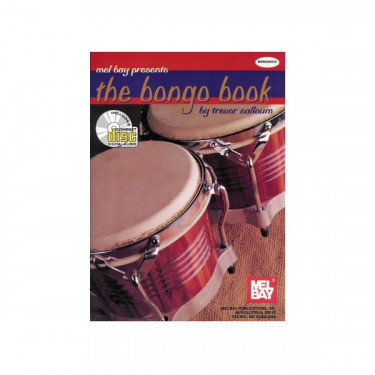 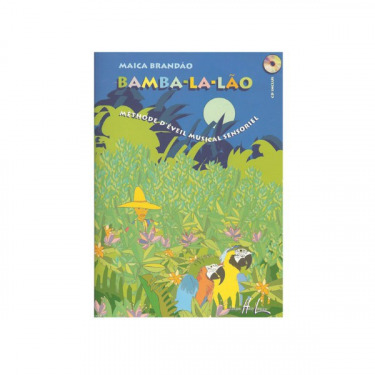 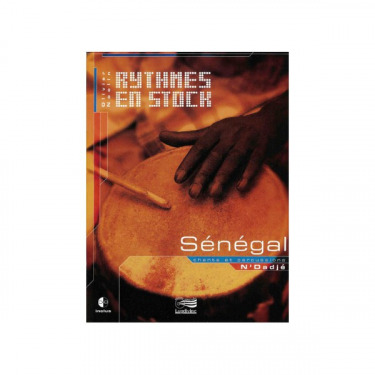 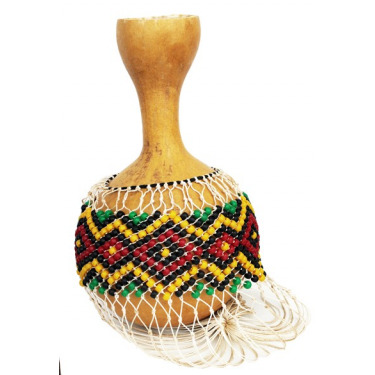 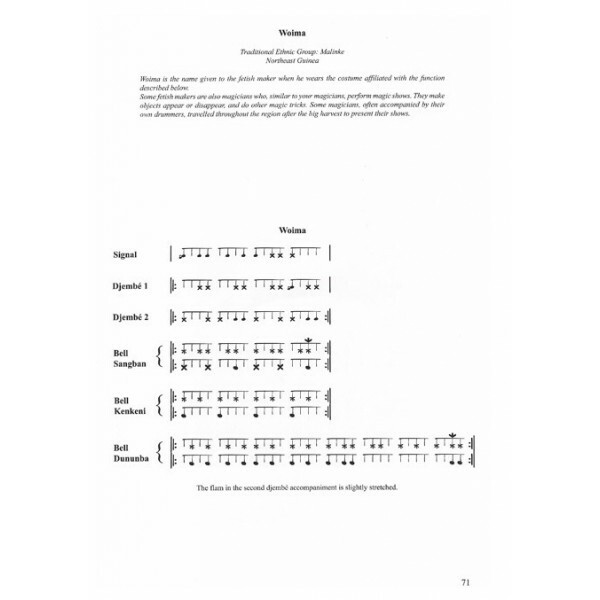 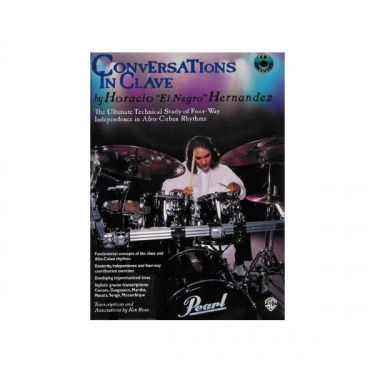 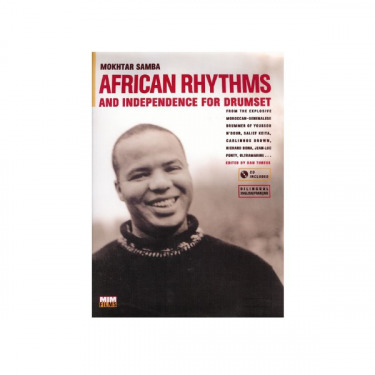 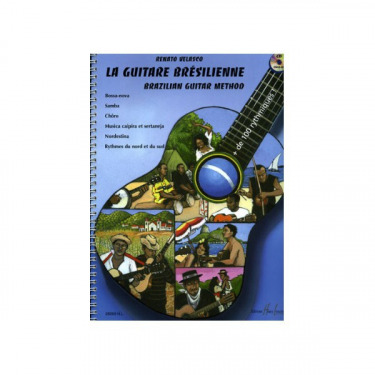 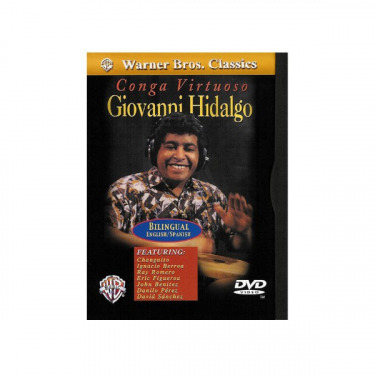 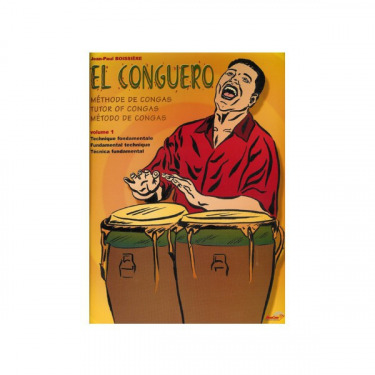 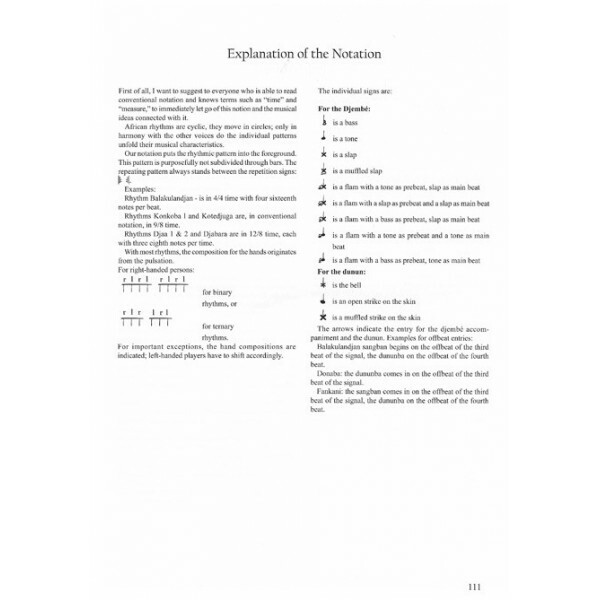 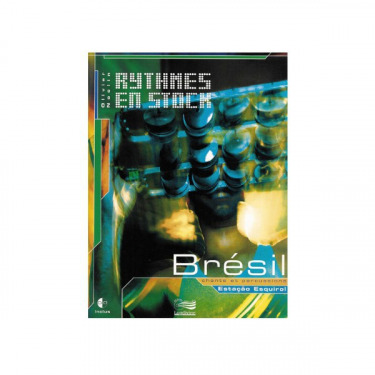 Written in an adapted musical language designed by the author, the study of the rhythms is divided into two main chapters: folk rhythms and modern patterns. 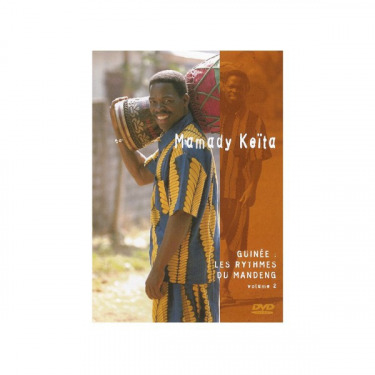 The disc presents 21 of them, and boast brilliant collaborations of artists like Cécé Koly (dununba) or the promising Baba Touré on djembe, who accompany musical performances by Master Mamady Keita.